Top floor 1 Bedroom Coop. 1 Full Bath. Eat in Kitchen. 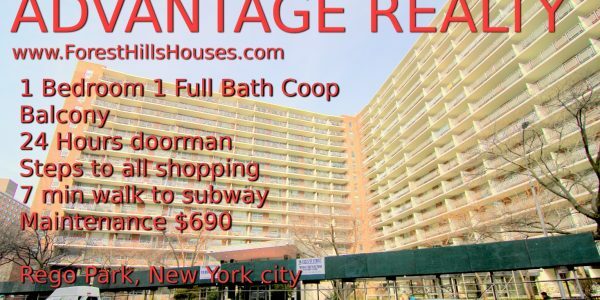 Walk to Queens Center Mall, and subway. Elmhurst. 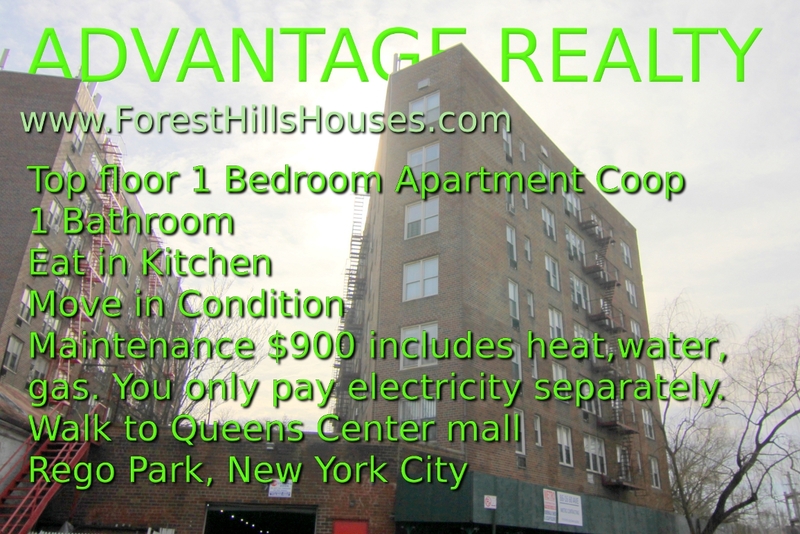 - Advantage Forest Hills Realty, Inc.Advantage Forest Hills Realty, Inc.
Top floor 1 Bedrooms coop in Elmhurst. 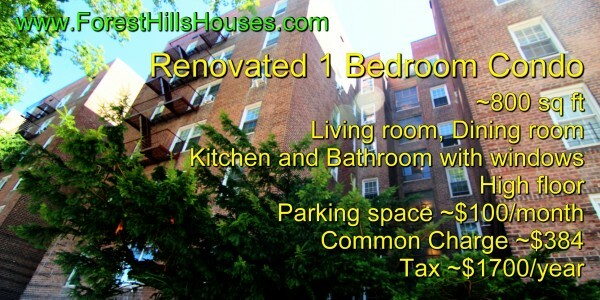 Maintenance $900 includes heat, water, gas. You pay electricity separately. Walk to Queens Center mall. Walk to subway.